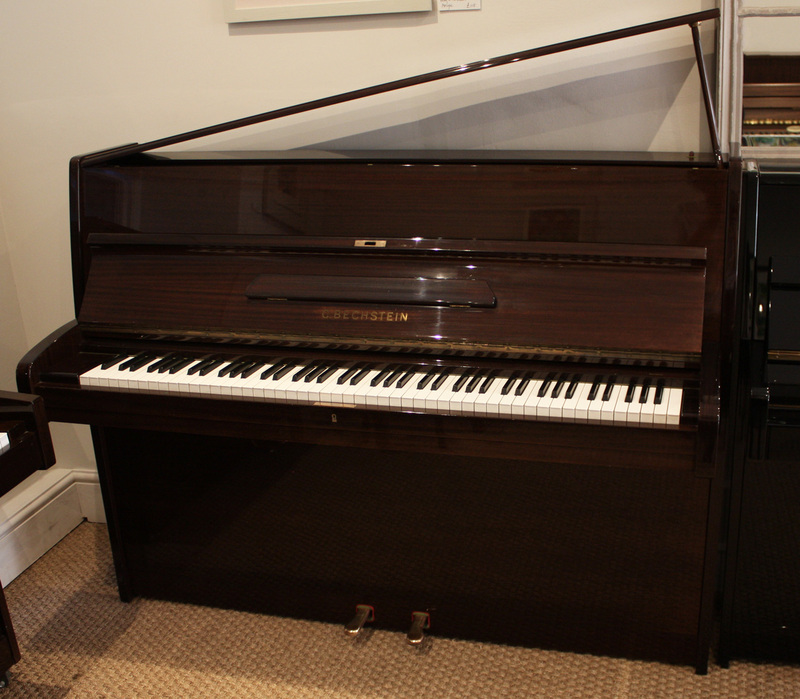 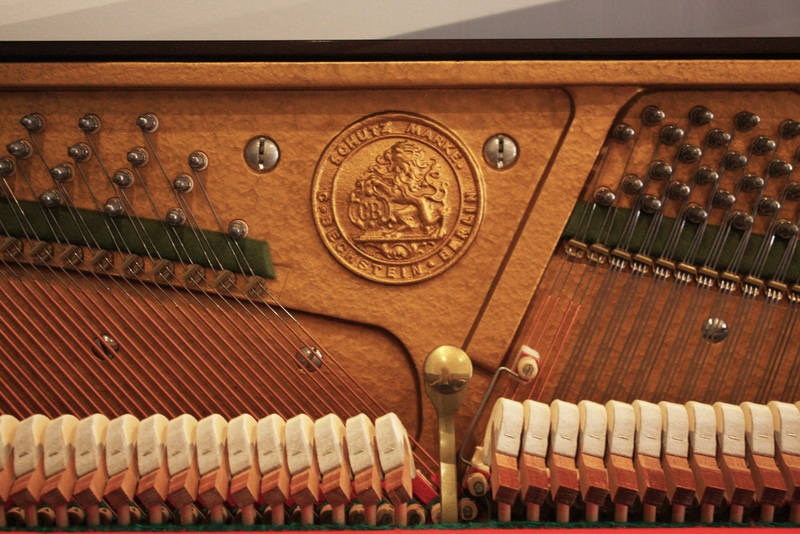 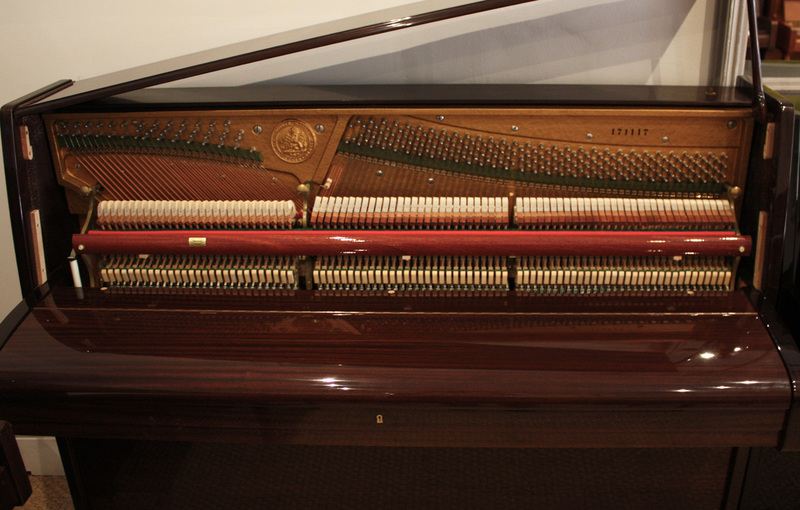 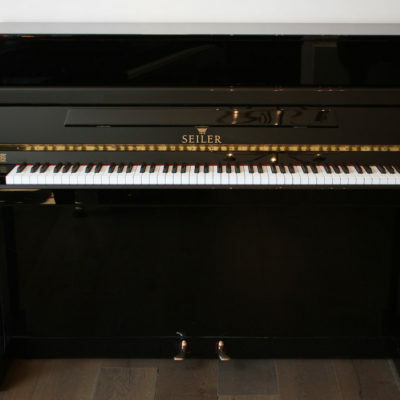 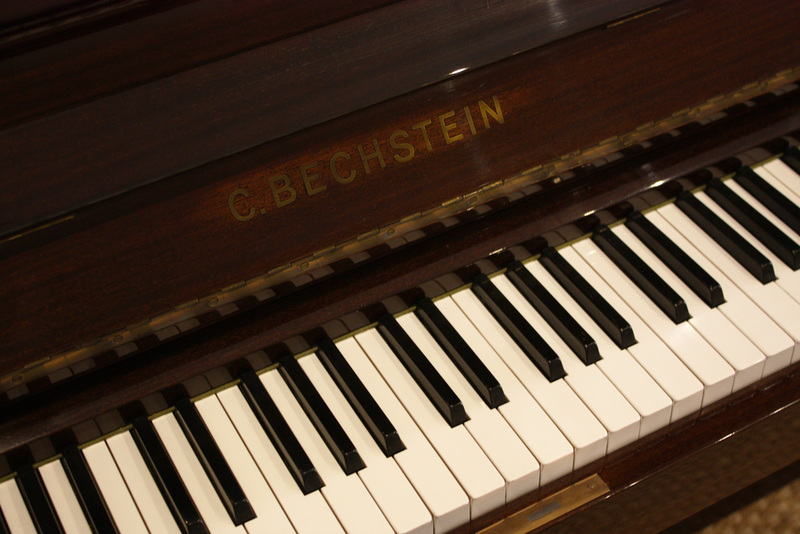 Being among the top piano manufacturers from Germany, world renowned C. Bechstein have been manufacturing high quality pianos since 1853, and this piano is no exception. 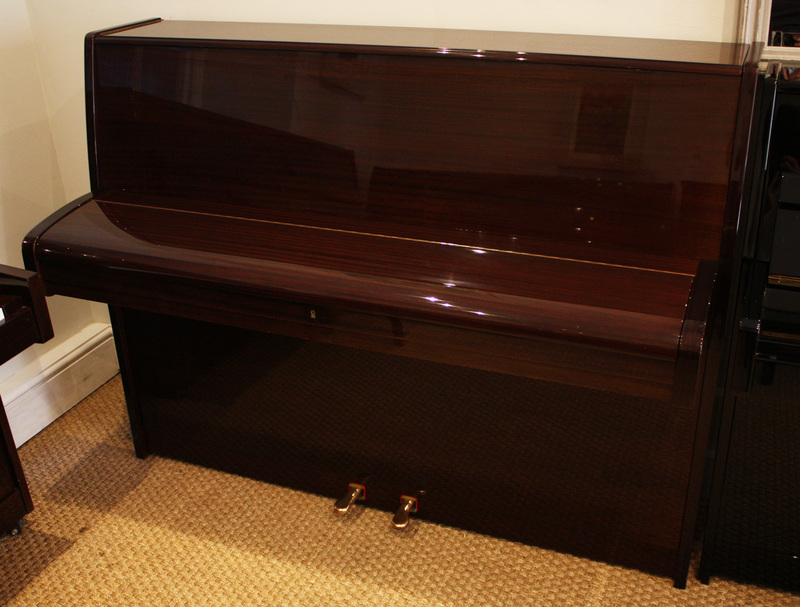 The 70’s style case gives it a unique look from typical modern pianos, making it a lovely piece of furniture as well as an instrument. 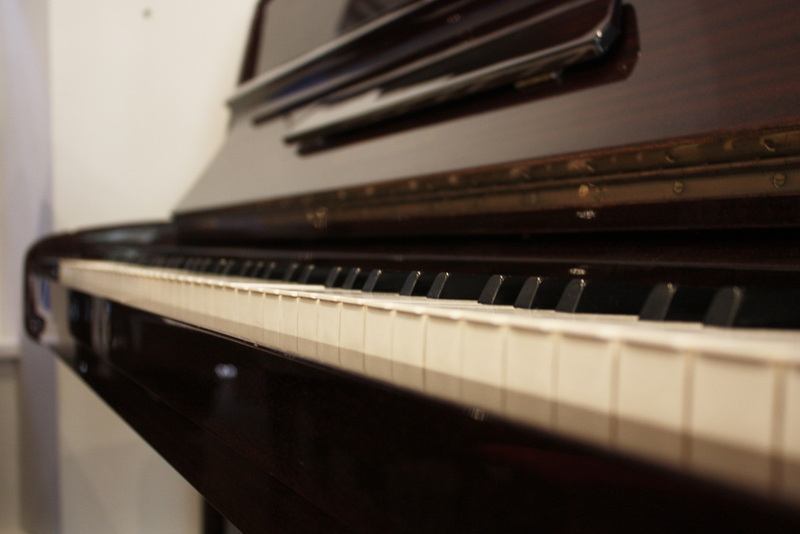 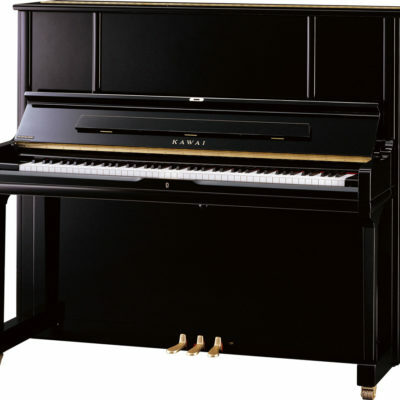 Accompanied by a medium action and warm, mellow tone, this piano is excellent for beginners to advanced players, delivering an impressive overall sound making it an instrument worth playing. 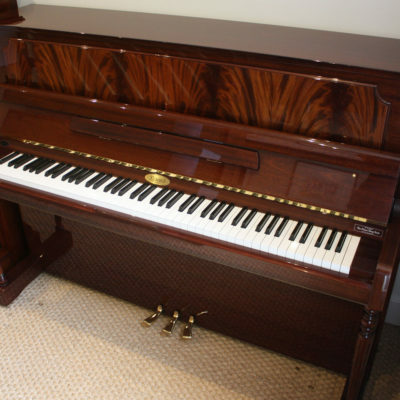 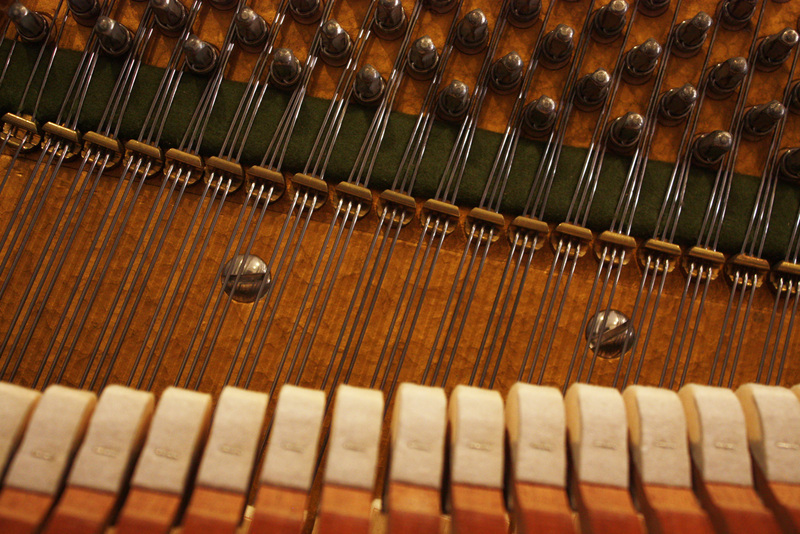 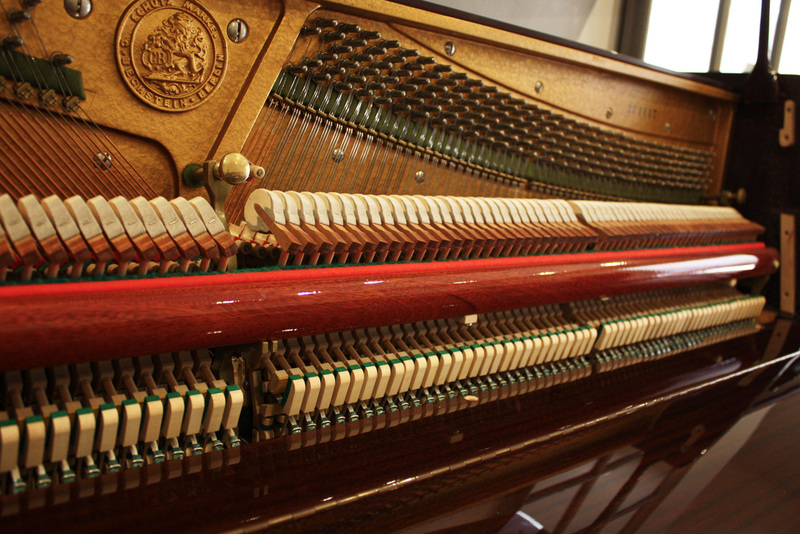 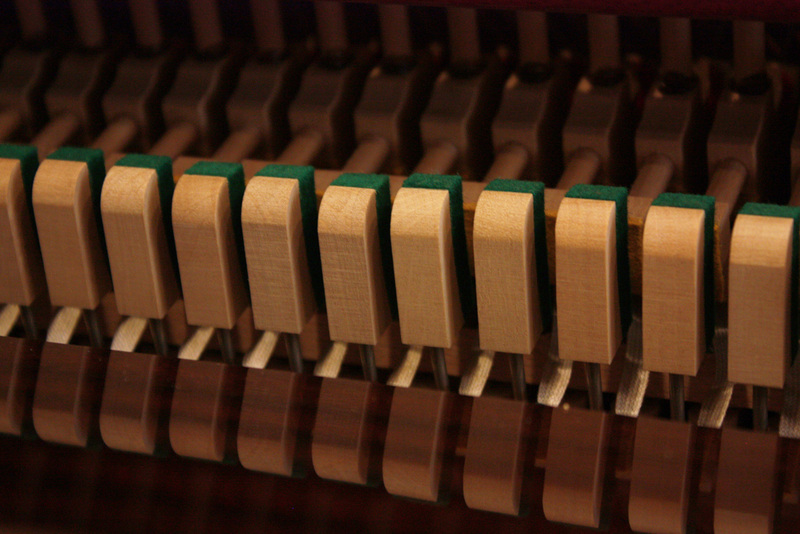 All pianos purchased from The Piano Shop Bath include free UK mainland delivery (ground floor) and complimentary first tuning.